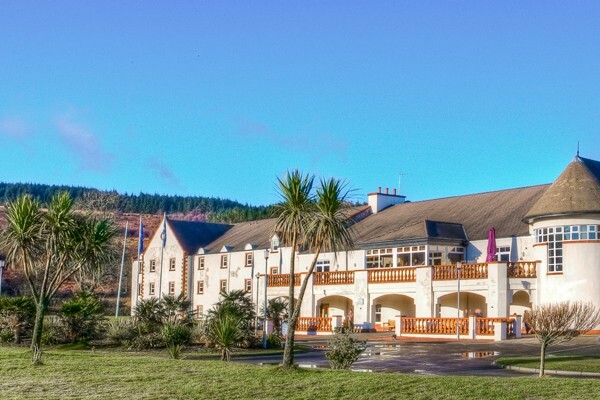 Auchrannie was acquired by the Johnston Family in 1988 with a view to providing indoor leisure facilities on the island. In the process of achieving this objective, Auchrannie has grown from a 16 bedroom guest house to a resort now comprising two 4 star hotels with 84 rooms, thirty 5 star self-catering luxury lodges, three iconic restaurants, a shop, two leisure clubs with pools, a destination spa, an outdoor adventure centre and a childrens 'Playbarn'. Auchrannie remains under the ownership of the Johnston family, who continue to play an active role in the business.